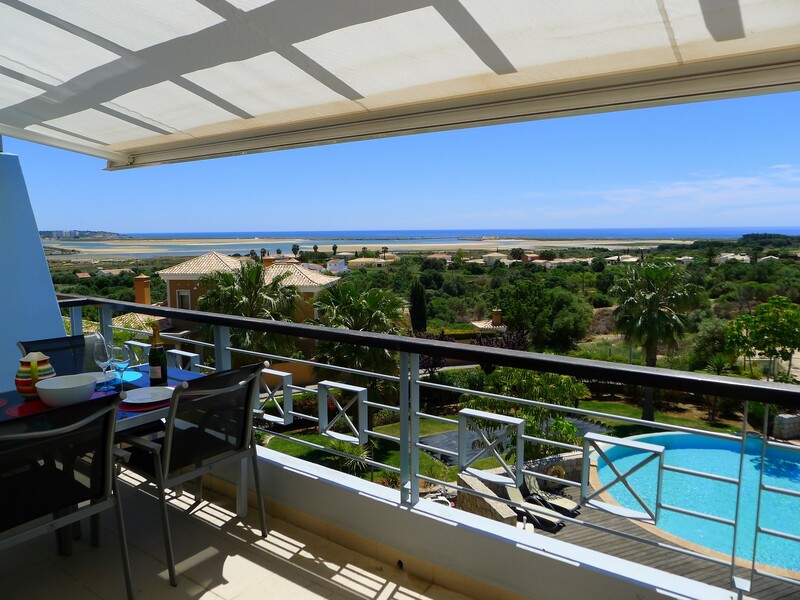 Looking for a holiday rental property in the ALGARVE ? 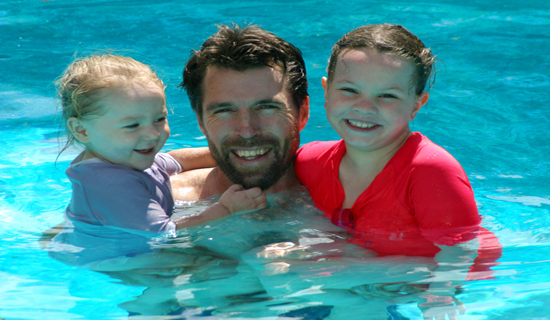 We offer a wide range of quality vacation rental accommodation. 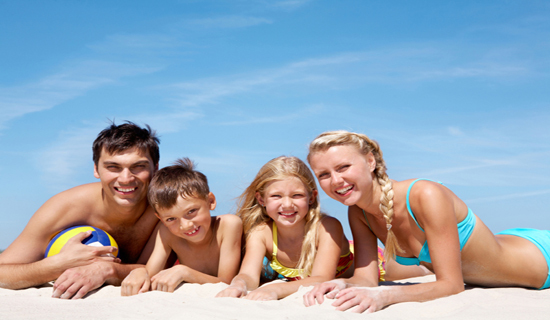 Rental properties for your perfect holiday in the Western Algarve. 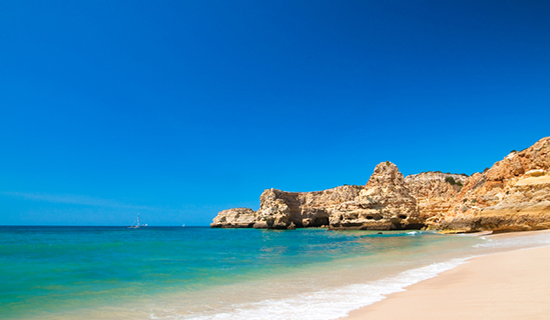 The Algarve has an average of 3,000 hours of sunshine and blue skies a year. Lagos offers long golden sandy beaches and secluded bays. Visit the historical interests in and around Lagos. 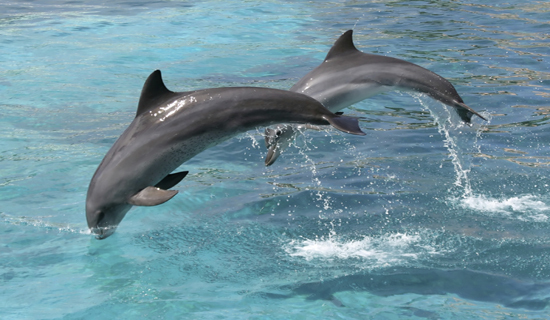 Visit the five star marina and take a boat trip to see the dolphins. 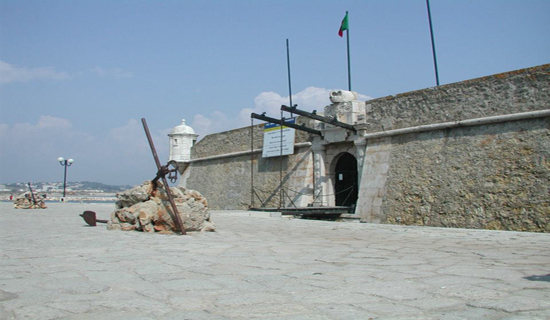 Lagos has a long history stretching back to the times of the Portuguese "Age of Discovery" and "Henry The Navigator". Lagos's slave market was built in 1444 and was Europes first slave market. Today the slave market is used for arts and crafts exhibitions. If you really want to get to know about the history of Lagos, then Wikipedia has an excellent easy to read description. Visit the fantastic selection of tourist friendly beaches surrounding the bay of Lagos. Meia Praia - 3km of golden sands stretching from Lagos all the way to the bay of Alvor. Praia da batata - At the end of the Avenida, a small beach set amongst the coves, and near to the Lagos sailing club. Praia Dona Ana - Small beaches squeezed in between the coves. Praia do Camilo - On the southern most tip of the bay of Lagos, beneath the cliffs and lighthouse. Porto de Mos - to the west between Lagos and Praia da Luz, a small bay with restaurant support. Lagos boasts a world class marina with excellent 5 star facilities. Sit back in one of the many marina bars and restaurants and watch life on the ocean waves pass by. The marina is dotted with excursion offices where you can book trips out to sea for dolphin watching, deep sea fishing trips and day trips on yachts and power boats or even take sightseeing trips by tourist train or sidecar from the marina office. Situated at the back of the marina is the Lagos train station (the end of the line). Easy to take a relaxing trip to another resort for a day out. Famous for it's bustling town center which really comes alive at night when it is frequented by street artists and other events held by the Lagos Camara (council). 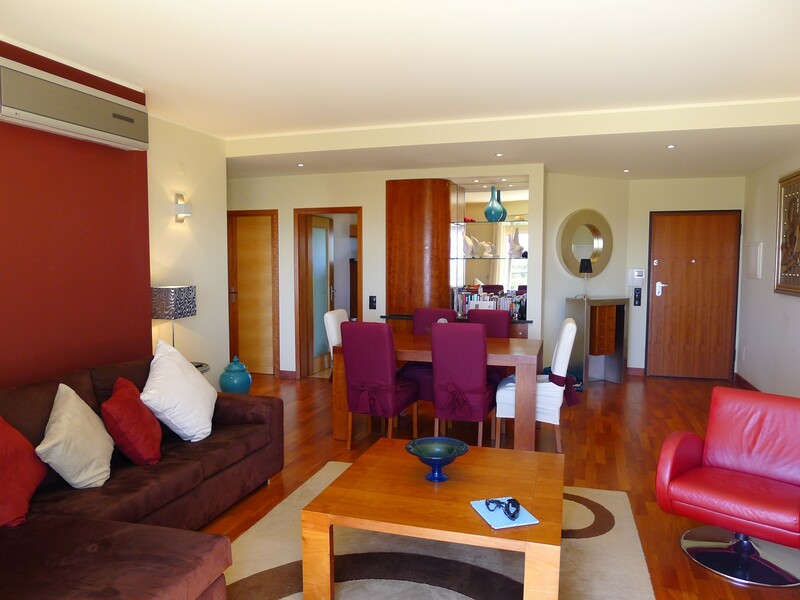 Apartment Famous is a modern 2 bedroom luxury apartment set in a fantastic location and with spectacular sea views. Copyright © 2012 BlueZoneProperty Portugal. All Rights Reserved.